Whether you’re a club president or sporting organisation, club trophies are a great way of thanking and rewarding your players at the end of the season. 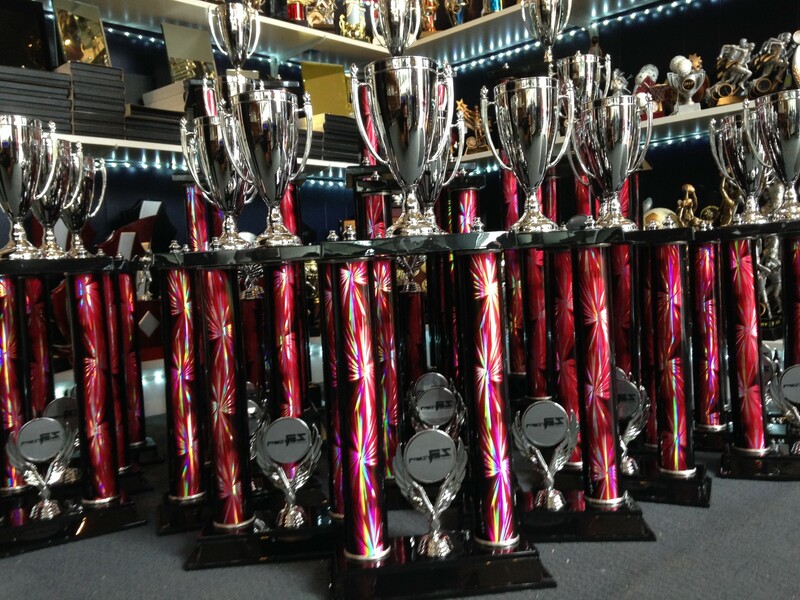 Stan Wootton Locksmiths stocks trophies in Geelong in a variety of shapes, colours and sizes to suit any sport or type of award. We also offer custom made trophies to suit a number of awards, including best-and-fairest, most-improved and highest-scorer. 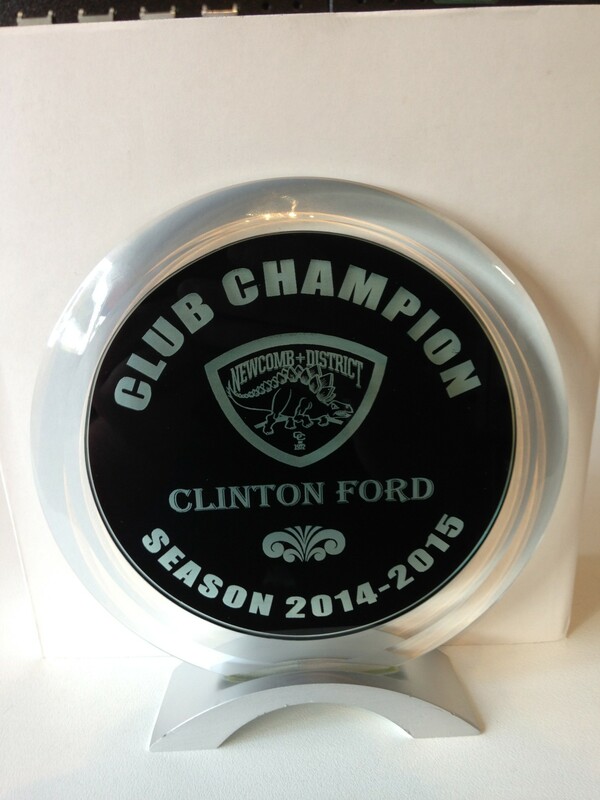 Our Geelong engraving service allows for extra personalisation, including the addition of club logos. 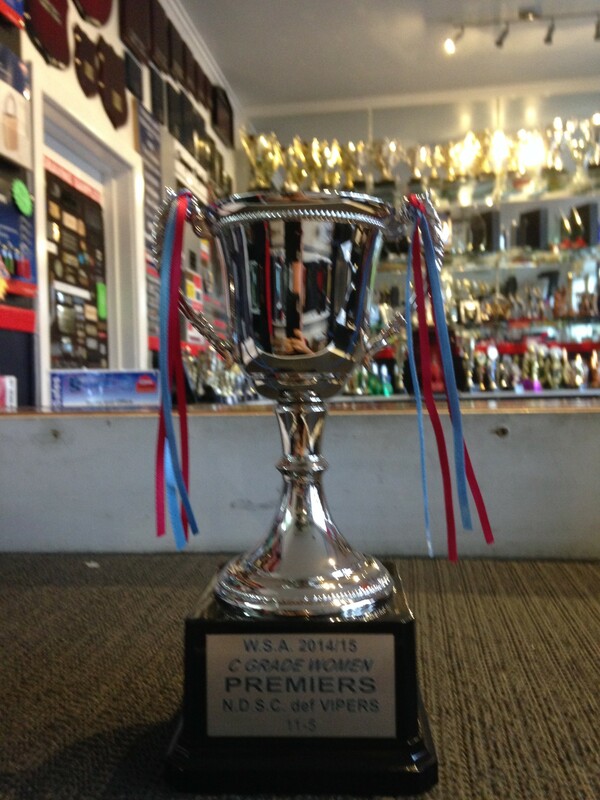 We’ve got over five decades’ experience personalising club trophies in Geelong, and offer high-quality products to complement any need, including custom trophy plates to add the finishing touch. If you’ve got a large team, or want to give participation awards to everyone in your sporting league, you might prefer to look at our medals and medallions or sport ribbons. You can see our club trophies on display in our Geelong showroom, or please contact Stan Wootton Locksmiths to request a custom order. Gallery images are intended as a sample only. 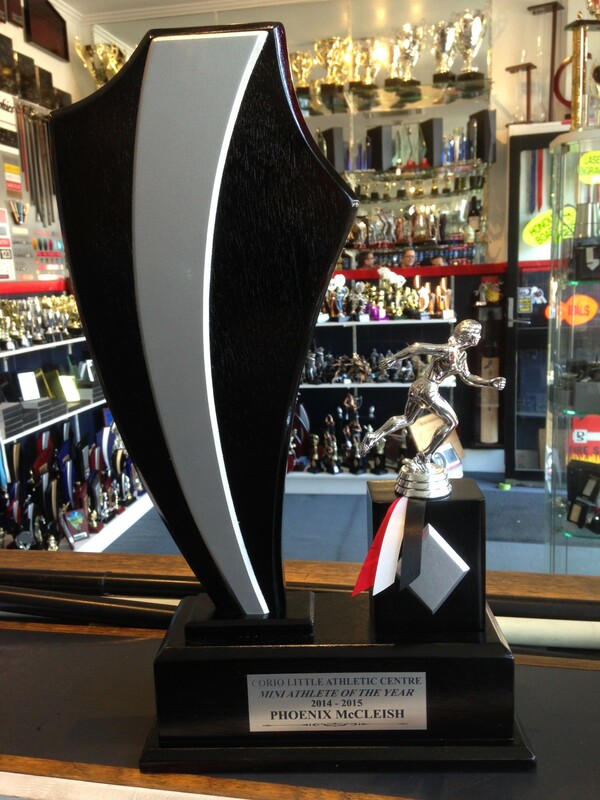 Please contact us or view our supplier catalogues for our entire range of club trophies.